"All Styles - By Request"
"SWING, ROCK 'N' ROLL, BIG BAND,SMOOTH JAZZ, BLUES, 50'S AND 60'S, JAZZ, LATIN/ISLAND/BEACH, DIXIELAND, MARDI GRAS, COUNTRY, INTERNATIONAL/ETHNIC, MILITARY/PATRIOTIC"
" Available as a Duo, Trio, Quartet or Quintet "
Our ability to perform with 2, 3, 4, or 5 musicians allows us to cater to venues and budgets large and not so large. 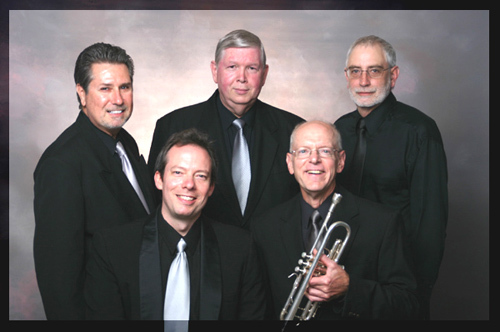 Our quintet consists of five talented musicians who play saxophone, keyboard, bass and drums. 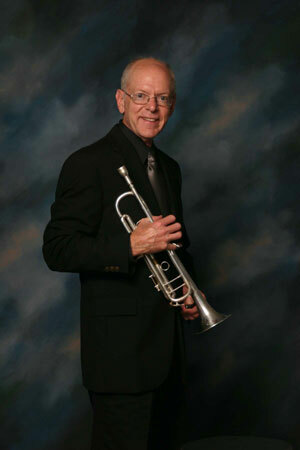 I play trumpet and flugelhorn and do the vocals. 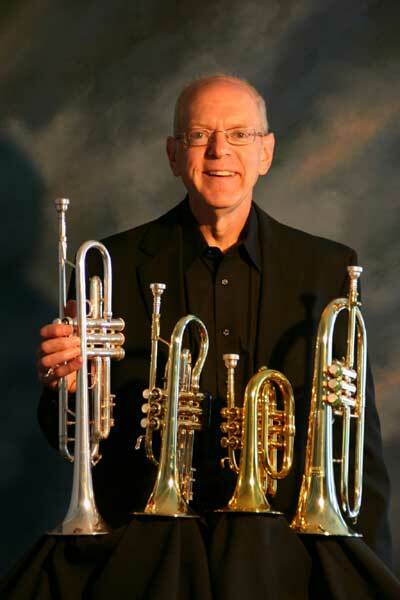 Our repertoire includes swing, rock 'n' roll, big band, 50's and '60's, line-dancing, jazz, latin/island,beach, Dixieland, mardi gras, country, international/ethnic and military/patriotic. All of our music is appropriate for listening and dancing. As you can see from our video, we also present concerts. Our audiences appreciate choosing the tunes that we play from our laminated library list. We like knowing that we are playing their requests! The more we involve our listeners (and dancers), the better they like it. We also include some popular standard ethnic songs for fun (Italian, Irish, German, Jewish). We play recorded music on our breaks so the music never stops. We can tailor the music to fit your tastes and those of your guests and our price is competitive with the better D.J.’s. 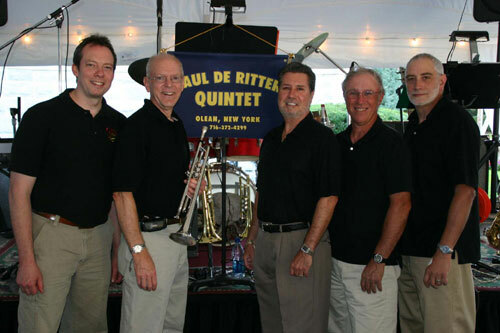 The Paul De Ritter Quintet and the professional experience it represents provides sophisticated musical entertainment. References are available upon request. Click on title of song to play.